Lucky Penny Shop is a family-friendly YouTube channel showcasing new and vintage toys, games, and collectibles. Launched in 2010, the channel has built a loyal following of over 1.9 million subscribers, thanks in part to host Dave’s genuine love of the toys and games he features. Not content to simply un-box and review products, Dave takes the audience on a journey that is equal parts education and celebration. The tone of the channel stands out. Here, the sarcasm and irreverence common on many YouTube channels today are replaced by genuine curiosity and enthusiasm. Dave takes a back seat and lets the toys and games take centre stage. 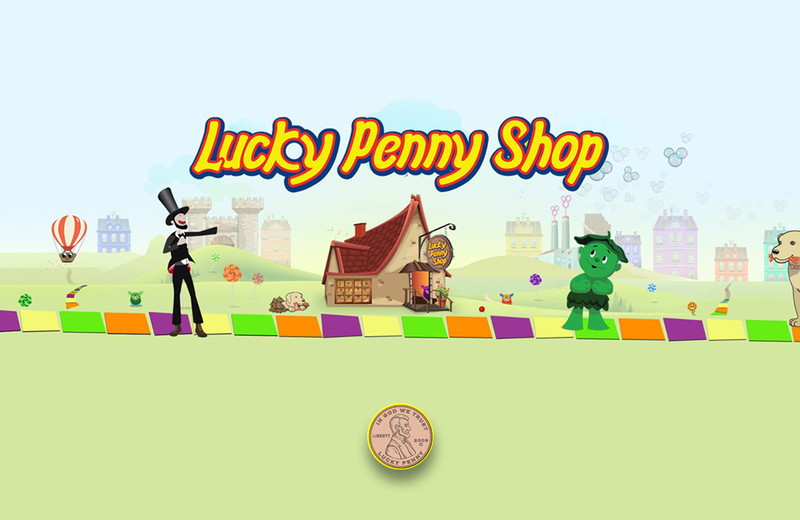 Now featuring thousands of videos, Lucky Penny Shop uses Playlists to categorize videos and make their content easy to navigate. Learn more about the origins of Lucky Penny Shop through our conversation with Dave for The Friday Five. The YoYoNews website is a resource for yo-yo devotees to stay on top of news, events, and players within the yo-yo community.